Diabetes is a disease where your blood glucose, (blood sugar) levels are too high. Glucose comes from the foods you eat. Insulin is a hormone that helps the glucose get into your cells to give them energy. a) Type I diabetes, your body does not make insulin. b) Type II diabetes, your body does not make or use insulin well. c) Prediabetes is where your blood sugar is higher than normal but not high enough to be called diabetes. Without enough insulin, glucose stays in your blood. 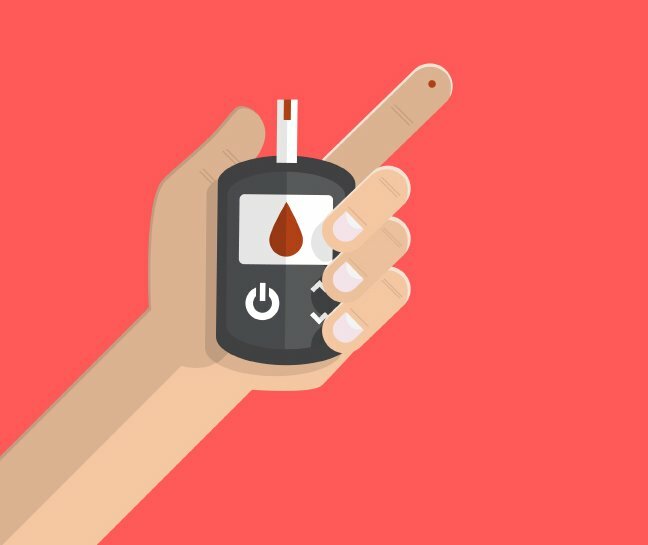 Having prediabetes puts you at a higher risk of getting Type II diabetes. The World Health Organization estimates that half of people with type 2 diabetes will die of heart disease. Usually this means they pass away after having a heart attack or stroke. More than 40% of American adults have diabetes or are at risk of developing the disease. 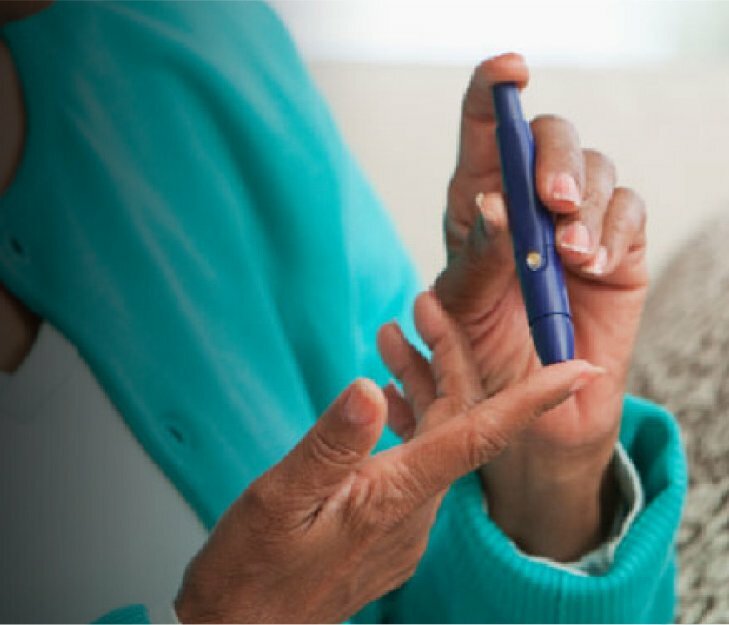 Diabetes is an important cause of blindness, kidney failure and amputation. About 3.2 million people die from diabetes worldwide every year. Type 2 diabetes, the most common form, is caused by many factors, more often by lifestyle factors and less often by genetic predisposition. One of the most common lifestyle indicators for diabetes 2 is obesity. The studies indicate that increased insulin resistance develops in the presence of obesity. The causative relationship between impaired or weak nitric oxide availability and insulin resistance is clear. Another lifestyle factor is inactivity. Excess weight sometimes causes insulin resistance. The location of body fat also is an indicator. Lack of exercise can packs on the pounds and if it’s located primarily in the belly, it’s increases the risk for diabetes and heart and atherosclerosis. The good news is Type II diabetes is completely reversible. No Need To Be A Statistic. Nitric Oxide prevents and corrects the symptoms and diseases associate with Diabetes. It can be a foundational support to those suffering with the condition. Better blood flow equates to better circulation which directly affects an improves the issues related to diabetes. 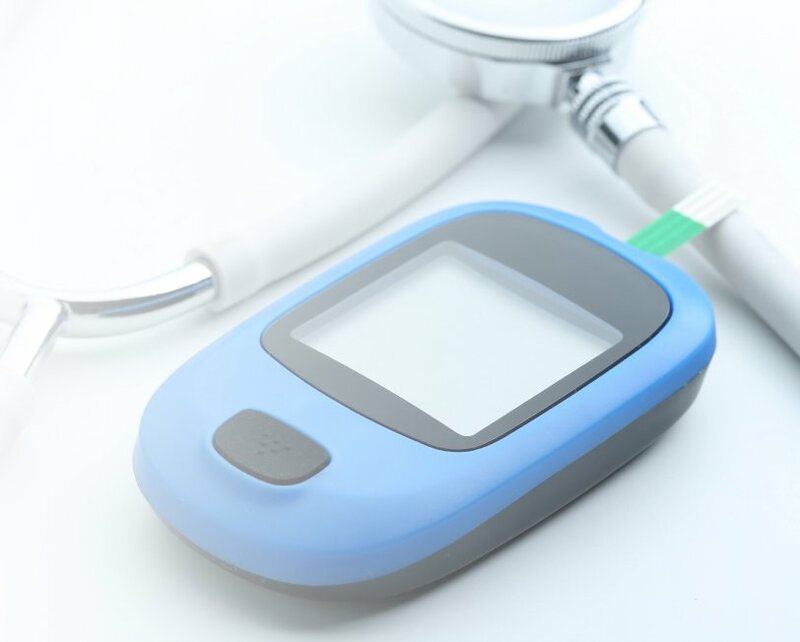 How Cardio Miracle Can Greatly Improve Outcomes For Diabetics. Cardio Miracle addresses a number of problems associated with diabetes. It provides support to all organs especially to kidneys which are affected by diabetes and in danger of losing function. Cardio Miracle helps to improve the function of all the organs. Diabetics have increased risk for kidney disease. Kidneys regulate blood pressure. If the kidneys are taxed, it will affect blood pressure too. 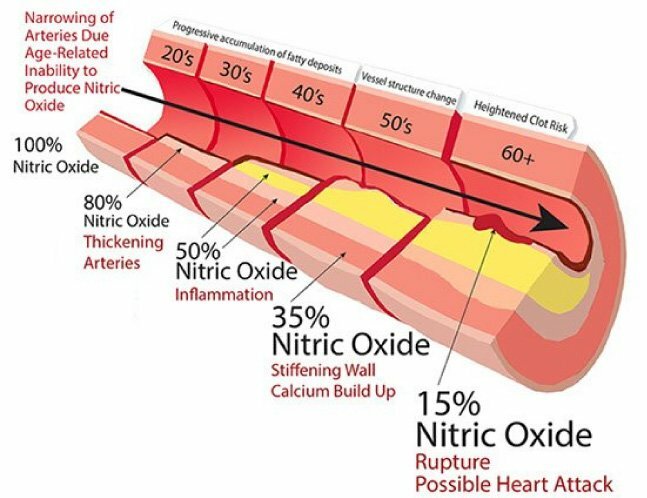 Nitric oxide does two things to help high blood pressure, 1) improves blood flow to kidneys and helps to repair and 2) helps to regulate blood pressure. Balances Insulin Levels - Due to the insulin signaling pathway being coupled with endothelial nitric oxide synthase (eNOS) activation, insulin resistance is always associated with impaired nitric oxide bioavailability. 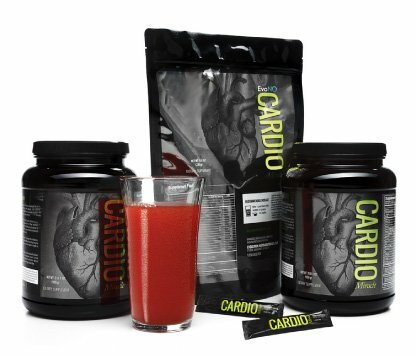 Cardio Miracle triggers nitric oxide production to help reverse that impairment. Cardio Miracle supports cleaner blood and helps to detoxify the body, making it better able to handle other stressors common to diabetics. Once Cardio Miracle has had a chance to establish better blood flow the results are often felt by those suffering from poor circulation. When blood flow AND arterial health is improved many diabetics experience an improvement in neuropathy.